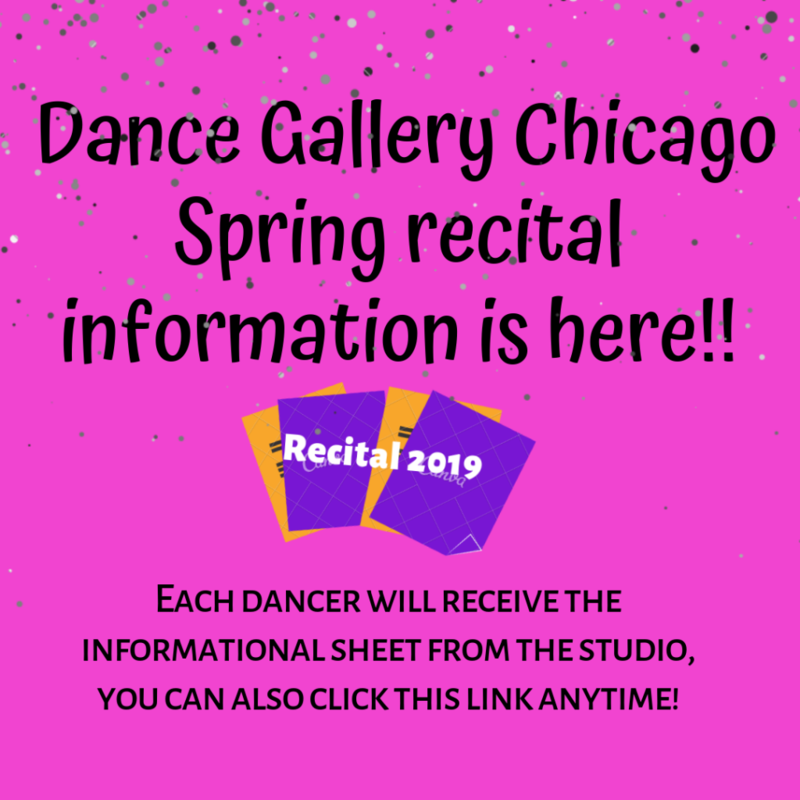 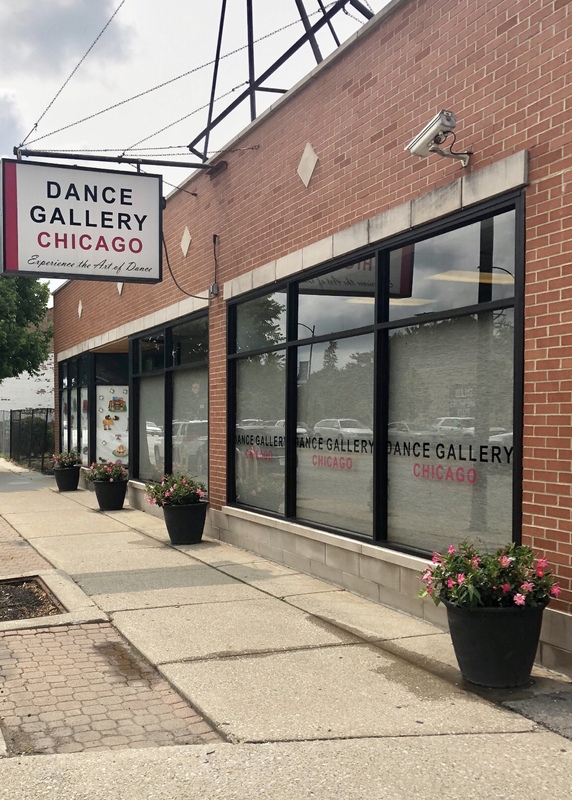 Located in Chicago’s historic southwest side neighborhood of Beverly, Dance Gallery features a state-of-the-art facility complete with two dance studios with full view mirrors and parental viewing windows. 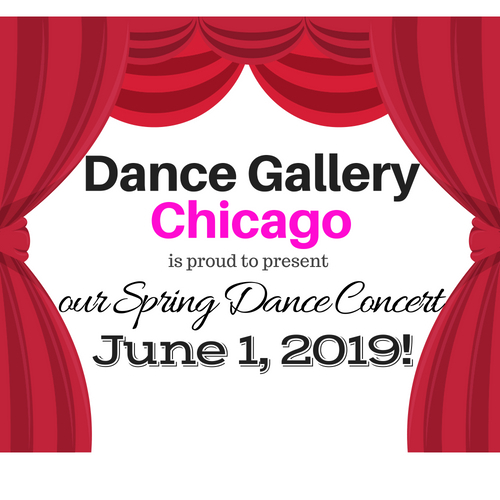 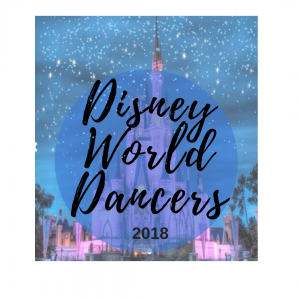 Dance Gallery offers a variety of dance classes ranging from ballet to hip hop, and ballroom dance. 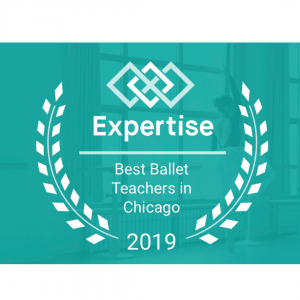 Our professional instructors are fully devoted to teaching new skills, as well as fostering an appreciation of the art of movement and dance. 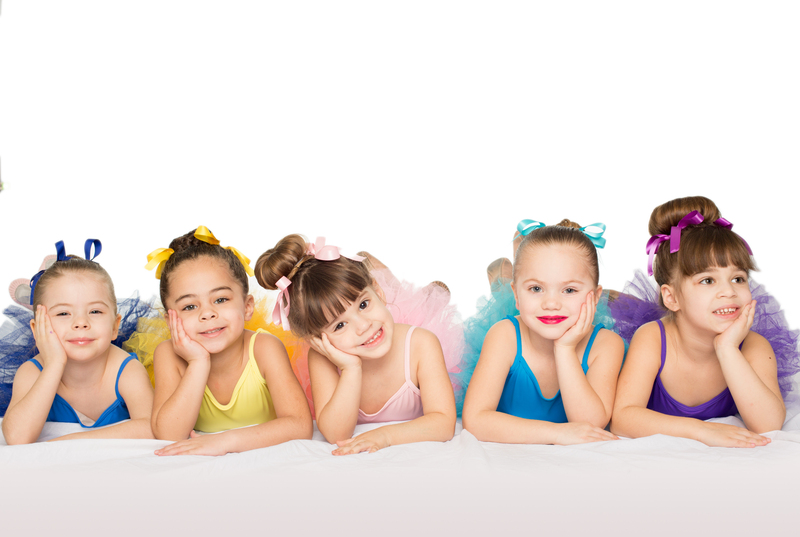 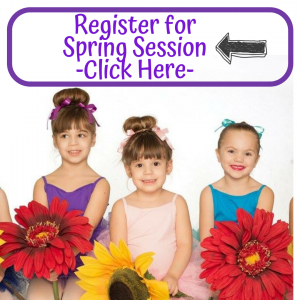 Dance Gallery provides advanced expertise and instruction for everyone from 2-year olds to adults. 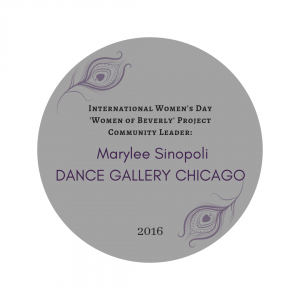 When Marylee Sinopoli first began to make plans for her studio, her unique vision for Dance Gallery was to create a space specially designed for professional dance instruction. 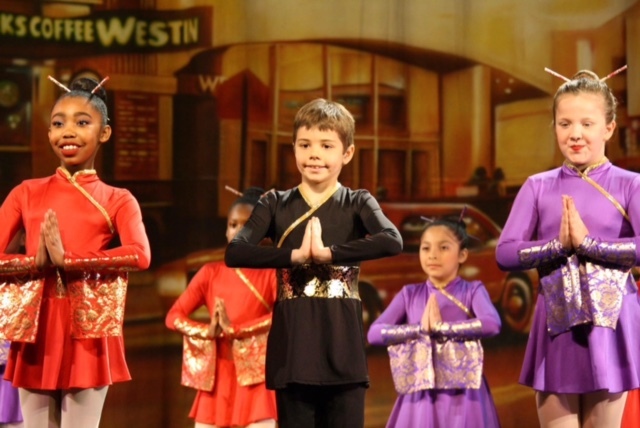 Sinopoli fills the studio space with artistic inspiration helping students awaken their creative spirit and develop their own talents and confidence both in and out of the studio. 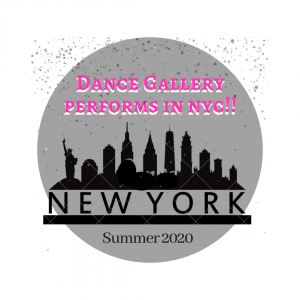 The state-of-the-art facility features resilient floors that are optimal for dancing and a large parental viewing window. 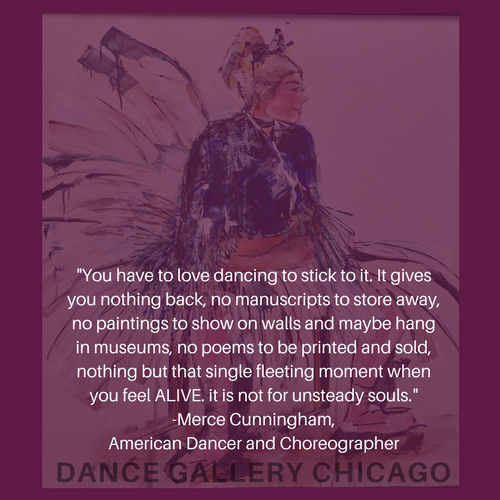 The studio’s richly decorated entry way doubles as an art gallery featuring large dance themed original oil paintings and sculpture by Sinopoli’s mother, artist Barbara Majeski.